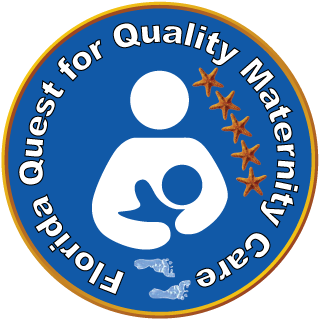 Florida Breastfeeding Coalition’s mission is to improve the health of Floridians by working collaboratively to protect, promote and support breastfeeding. A Florida where breastfeeding is normal and recognized as a health imperative prevention strategy. Our Coalition is committed to create and support initiatives that help identify and eliminate barriers to breastfeeding among families of the different races and ethnicities in the state of Florida in order to close the existing statistical gap. To find out who supports our mission and vision through one of our breastfeeding friendly award programs click on an image above or go to projects.